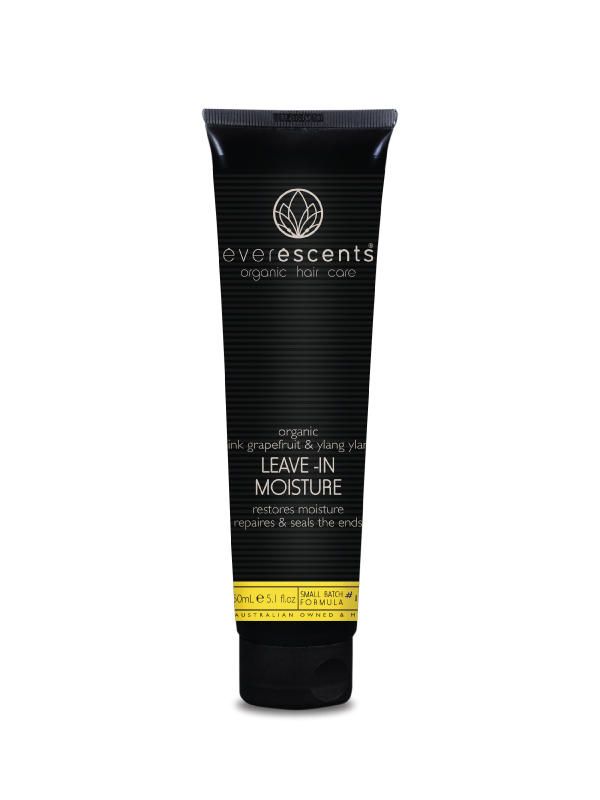 The Everescents Organic Leave-In Moisture Treatment provides instant penetrating moisture to seal, strengthen and protect the mid lengths and ends of your hair with the added benefits of Certified Organic herbal extracts and essential oils sourced from the highest quality Australian farmers. This high protein hair elixir can be applied to towel dried or dry hair. Chamomile Flower Extract, Horsetail Extract, Lavender Extract, Nettle Extract, Calendula Flower Extract, Lemon Peel Oil, Sandalwood Oil, Gardenia Oil, Pelargonium Graveolens Flower Oil. 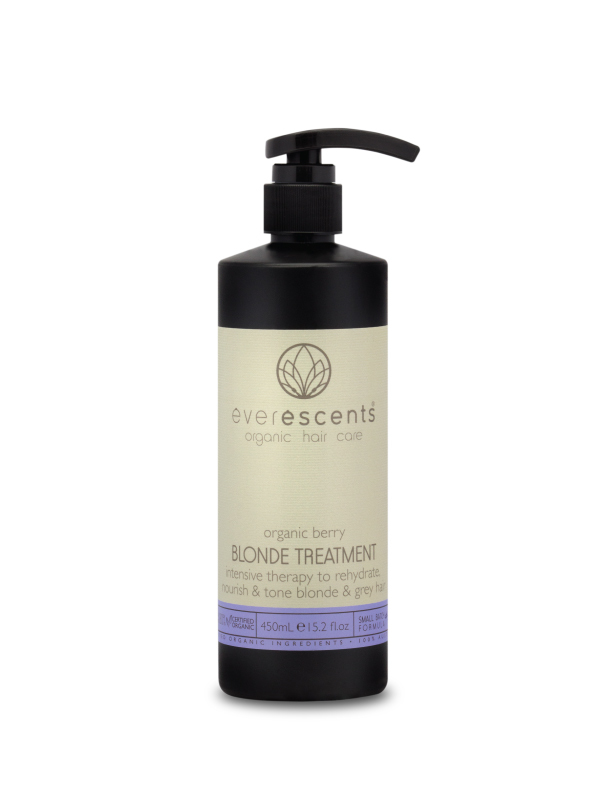 Skin & Hair – Sandalwood is great for adding moisture back to skin & hair as it aids in the skin holding water. It is also a skin soother. 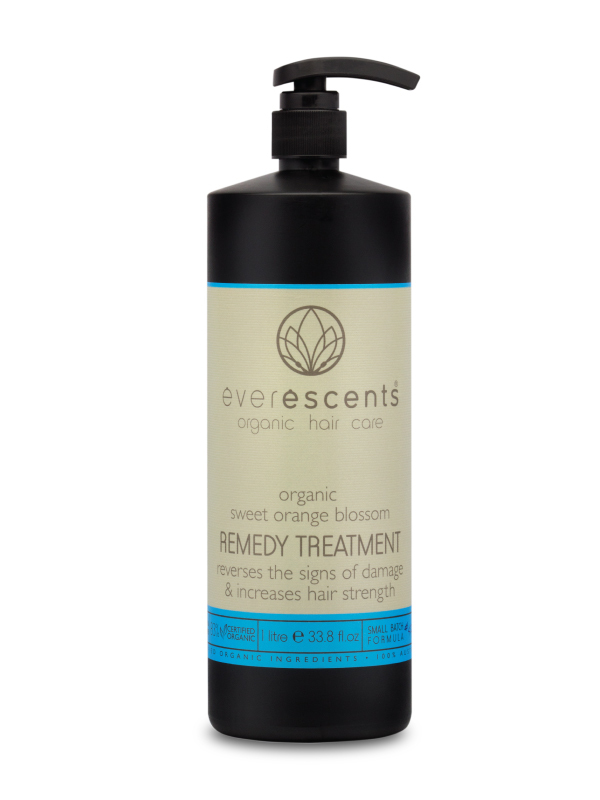 Skin & Hair – Horsetail is used for its softening and smoothing abilities. Mind & Spirit – Horsetail is used to assist with the healing process. Aqua (purified water)**, Rosa Centifolia Flower Water*, Vegetable Glycerin** (moisturiser), Olivoyl Hydrolized Wheat Protein** (repairs hair follicle), Cetearyl Alcohol** (plant derived thickener), Glyceryl Oleate**, Glyceryl Stearate** (glycerin wax prevents moisture loss), Potassium Hydroxide** (potash pH balancer), Helianthus Annuus (Sunflower) Seed Oil*, Hydroxypropyl Starch Phosphate** (sugar emulsifier), Beeswax*, Xanthan Gum**, Rosmarinus Officinalis (Rosemary) Leaf Extract*, Sage Officinalis (Sage) Leaf Extract*, Tilia Cordata (Linden) Flower Extract*, Urtica Dioica (Nettle) Extract*, Betula Alba (Birch) Extract*Aloe Barbadensis (Aloe) Leaf Extract*, Olivoyl Hydrolized Wheat Protein**, Cetearyl Alcohol** (plant derived wax), Glyceryl Oleate**, Glyceryl Stearate** (vegetable emulsifier), ((Glycerin**, Benzyl Alcohol**, Salicylic Acid**, Sorbic Acid**) EcoCert natural preservative), Heptyl Undecylenate** (castor oil emolient), Beeswax*, Tocopheryl Vitamin E***, Helianthus Annuus (Sunflower) Seed Oil*, Xanthan Gum***, Rosmarinus Officinalis (Rosemary) Leaf Extract*, Sage Officinalis (Sage) Leaf Extract*, Tilia Cordata (Linden) Flower Extract*, Urtica Dioica (Nettle) Extract*, Betula Alba (Birch) Extract*, Equisetum Arvense (Horsetail) Leaf Extract*, Achillea Millefolium (Yarrow) Extract*, Canaga Odorata (Ylang Ylang) Flower Oil***, Citrus Paradisi (Pink Grapefruit) Peel Oil***, Citrus Sinensis (Sweet Orange) Oil***, Potassium Hydroxide** (Potash Ph balancer).